For sale by AUCTION! This stunning opportunity is not to be missed. Substantially rebuilt in 2012 with a mix of new and classic quality. 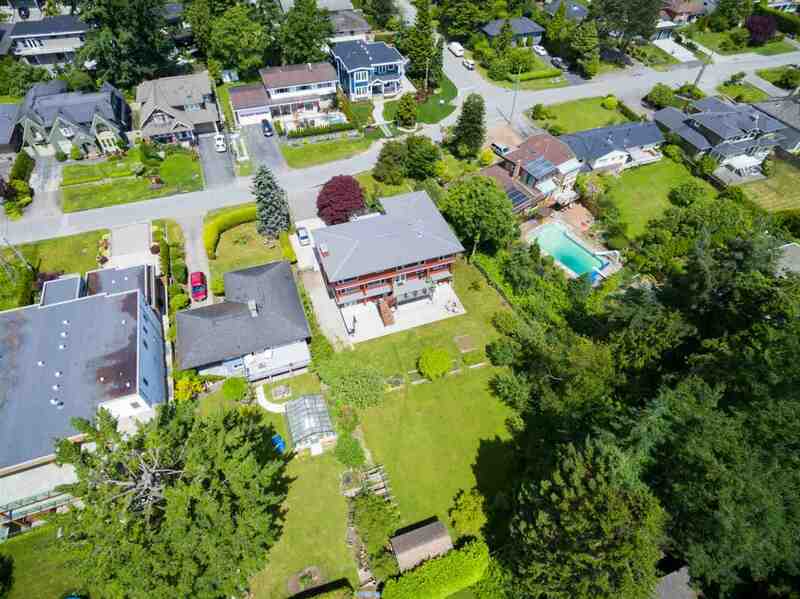 The home is built for family – 3 BRs, family and reading rooms with Mt Baker views up; a flowing kitchen, living rm, 1 BR, garage and laundry on main; workshop and walkout suite for family or guests down. The property is flat out timeless - 20,000sqft+ (almost a ½ acre!) means pool potential, room for any sport and game, or a dream garden. Enjoy an 8 mins walk to Bayridge Elementary, 5 mins in the car to Semiahmoo High, or an easy stroll to White Rock Pier. You can make an offer immediately to stop the auction and Buy It Now, or register to bid at the live auction Feb 16th. Contact listing agent for details on process. Open house Sunday, Jan 27th, 2-4. Floor Area 4,903 Sq. Ft. Lot Size 20779 Sq. Ft.